The have 400 reviews on Amazon and my personal stamp of approval. Hey! Do you have a sec? Oh, good! 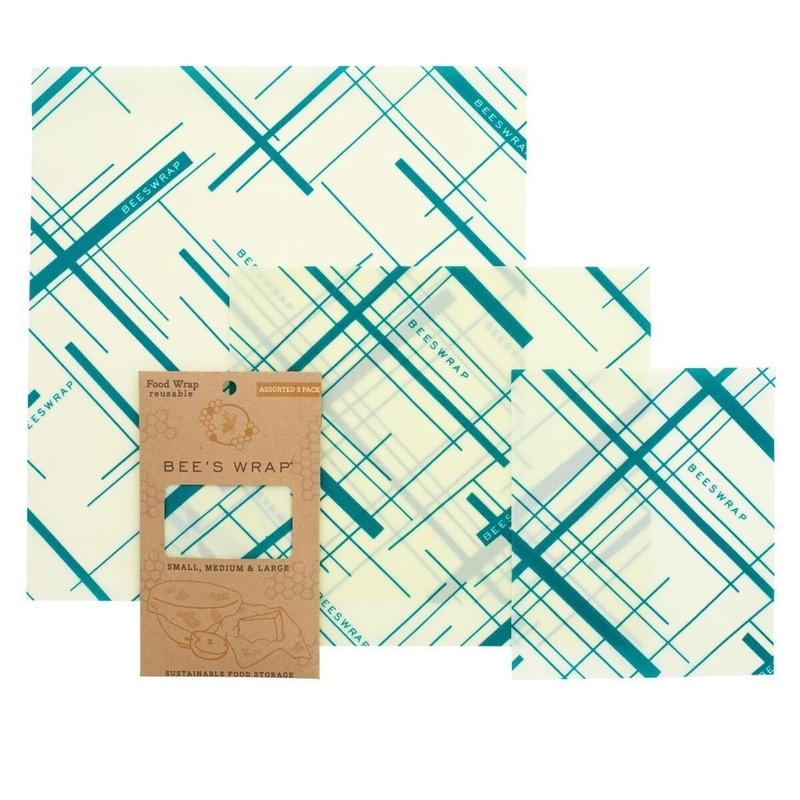 Because I want to tell you about something that's recently changed my life: beeswax wraps. These wraps are a reusable alternative to everyone's number one public enemy: plastic wrap. 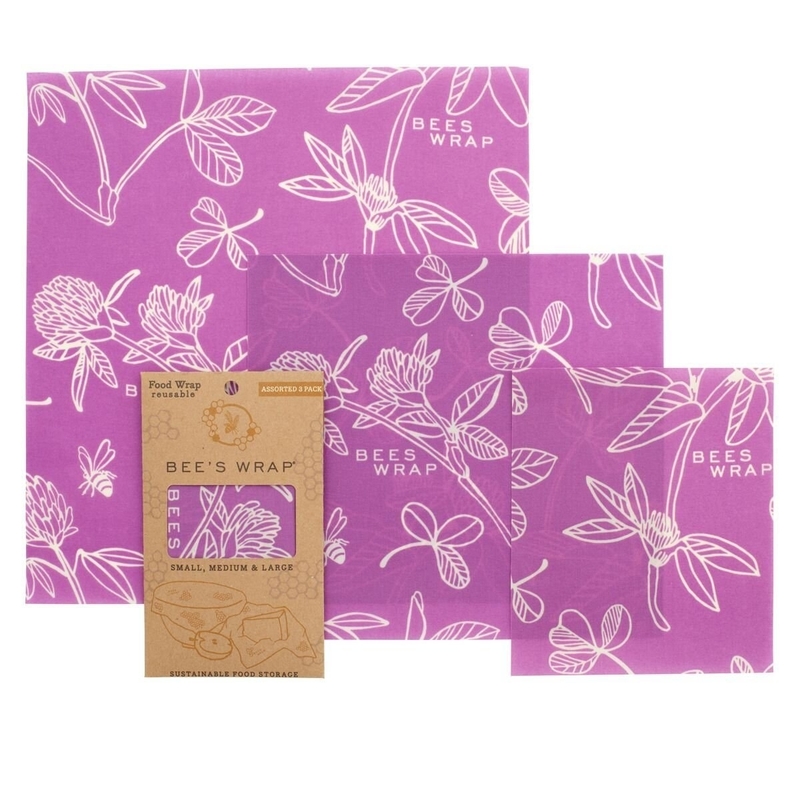 They're made from organic cotton and are coated in beeswax, jojoba oil, and tree resin, which means they can be wrapped around cut fruits and vegetables or used to cover open containers, cup, and bowls. I've used mine so many different ways from storing half an onion, to wrapping sandwiches, to covering leftovers in the fridge. They've made my kitchen prettier and have helped me dramatically cut down on plastic waste. Specifically, I adore these eco-friendly ones I bought from Amazon. 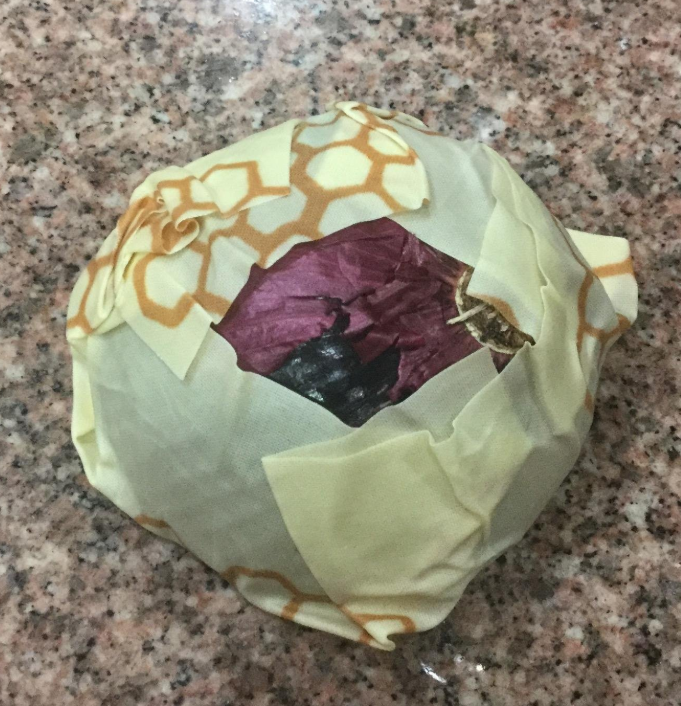 Thanks to their beeswax coating, the wraps can be moulded around any shape, keeping it just as well-covered as any evil Saran wrap can. Plus, these won't end up in landfill like plastic wrap always inevitably does. The wraps are sold in sets of three (one small, one medium, one large) and come in three different, but equally pretty, patterns. I personally went for the purple "clover print" but I wholeheartedly appreciate the other two. In fact, it's a personal life goal of mine to own all three patterns eventually. 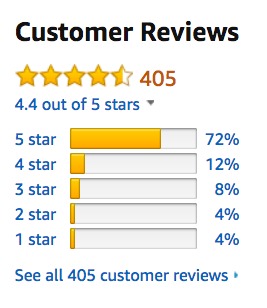 The wraps have over 400 reviews on Amazon and a 4.4-star rating. 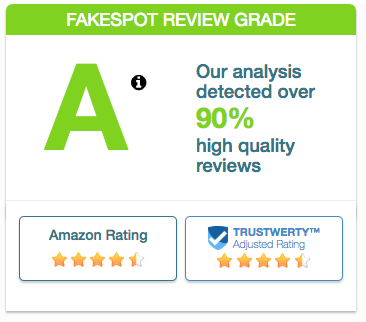 They also got an A-rating on Fakespot, so you know they're legit amazing. People are truly obsessed with them, which — trust me — is sooo understandable. They're THE BEST. "Excellent product! I am so happy to be reducing my plastic usage. It sticks to itself easily and is easy to use. Very recommended! I just ordered another set as three just isn’t enough in our house." 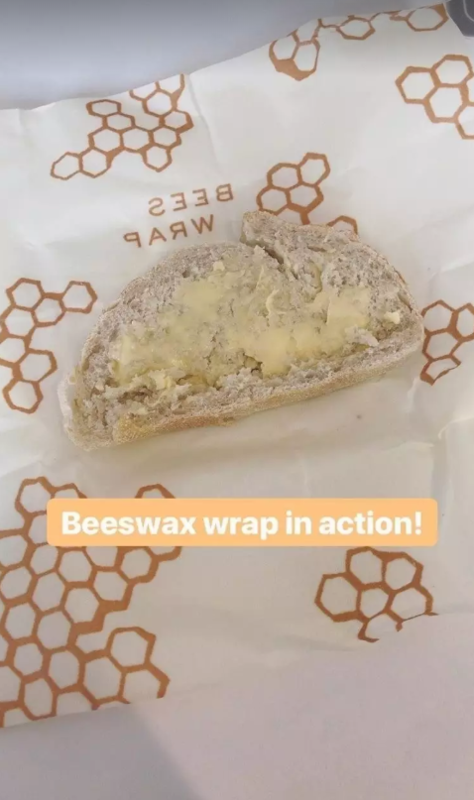 —DENISE G.
So, there you go: Beeswax wraps might just be the answer to all your dreams. They sure were the answer to mine. Get a pack of three wraps from Amazon for $18+ (available in three colors). • 11 Eco-Friendly Products That Made Us Say "Why Didn't I Do This Sooner?"